So it has been an unbelievably cold season this winter and I can bet that everyone is turning to their favorite comfort foods. One of mine during this chilly season is pasta. Pasta is such a wonderful and versatile food, and they have all sorts of varieties nowadays like gluten-free and vegan. So today I'm going to share with you some of my favorite pasta recipes to warm you up this winter. 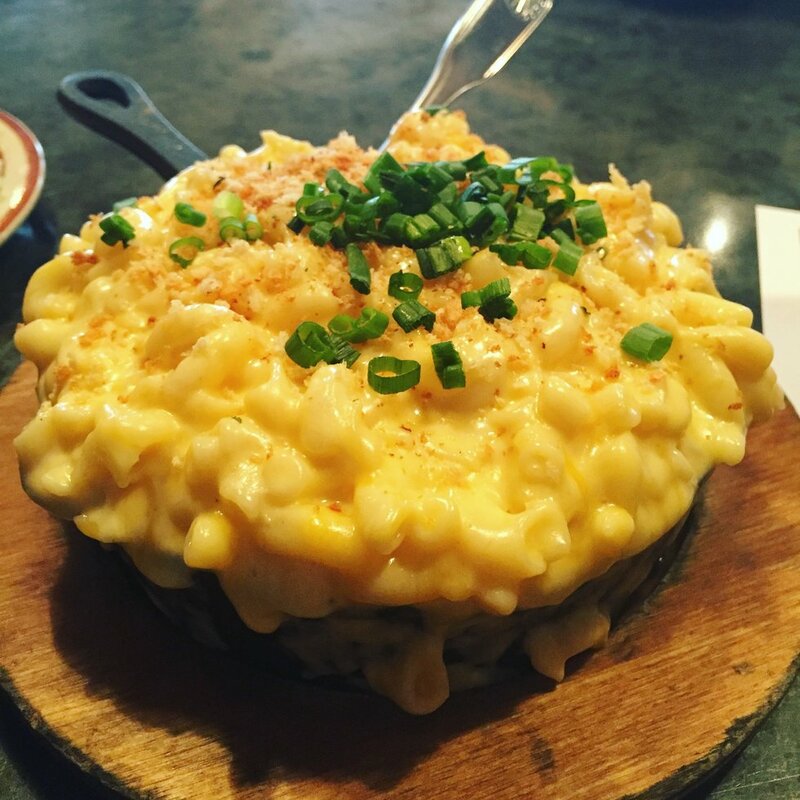 Personally, I love a nice thick and rich Mac N' Cheese, but you can add your own features to it if you'd like. First I start off with gluten-free pasta elbows, cover them with water and sprinkle in a pinch of salt. Then I put them in the microwave for 11 minutes then drain them in a colander, rinsing them slightly. Once drained I add about a cup and a half of shredded mozzarella, a half cup of feta cheese crumbles, a dusting of parmesan cheese crumbles and a half cup of pepper jack cheese then mix it all together making sure it is well melted. If you want to get really crazy you can add breadcrumbs to the top and bake it at 350 F till the top is a golden brown crust. If you want more bold flavors, add in 1/8 cup kalamata olives, or a half cup of bacon crumbles. I am a huge fan of Mediterranean flavors in my food, and this dish is a perfect example of my passion for flavor. To start, prepare one portion of any style pasta you like (I prefer elbows for this recipe). Once prepared, pour over a decent coating of extra virgin olive oil and a vinegar of your choice (I prefer to use balsamic or red wine vinegar for my recipe). Then I add in one and a half cups of shredded mozzarella, a half cup of feta cheese and then mix. 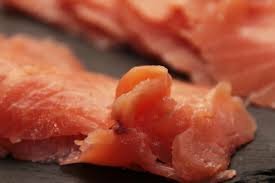 Next, I add in about half a packet of smoked sockeye salmon torn into smaller bite-size pieces, 1/8th cup kalamata olives, 1/8th cup manzanilla olives, and one teaspoon of capers. I mix it all together adding salt, Italian seasoning, and garlic powder as I go. Sometimes I use a clove of fresh garlic minced. Sweet peppers, cherry tomatoes, and onions are also great add-ins. Once you mix everything you want in, add parmesan crumbles on top for added cheesiness and flavor. 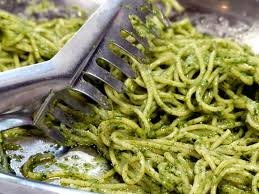 One of my favorite Italian staples is pesto, and when you mix it with spaghetti it's a star-studded combo that delights the taste buds and pleases the tummy. First, you want to prepare one box of spaghetti and drain and rinse it. Once in a bowl, you want about two teaspoons of pesto and mix in a tablespoon of extra virgin olive oil. Next you add about a cup and a half of chicken strips. I like to use Perdue's already prepared olive oil and rosemary seasoned strips, and I use about half the bag or more. I like to add about a cup of kalamata olives and a cup of feta cheese, but you can also add halved cherry tomatoes. Then I put in a garlic clove or two minced with Italian seasoning and a dash of ginger. After mixing I top it with a dusting of crumbled parmesan. With all that it will really put a kick in your step. The last recipe I'm going to share with you is one of my favorite comfort foods on a cold and dreary winter day. Fusilli, penne, rigatoni, cavatappi, orecchiette, and elbows work best for this recipe. Choose whichever you like best and drain and rinse it. In a non-stick pan prepare 1 pound of ground meat seasoning with salt, Italian seasoning, and garlic powder; (I usually cook the meat in either butter or extra virgin olive oil). 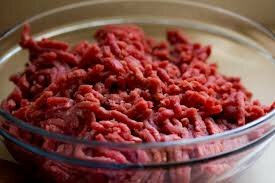 My preferred meats for this recipe are ground beef and venison (deer). Once it is cooked to your desired rareness, you can mix it into your pasta with a tablespoon of olive oil to lubricate. Then you can add in one and a half cups shredded mozzarella and 1/4th cup caramelized onions. Mix and enjoy! You could also add tomato sauce and peppers if you'd like. I hope you enjoyed my pasta recipes and that you play around with them and make it truly uniquely you. Feel free to share your favorite pasta eats in the comments. Next week we'll be gearing up for the Superbowl, so there may be some game day ready recipes coming your way. Food is the best way to celebrate a victory!